Website Is Created To Convert! 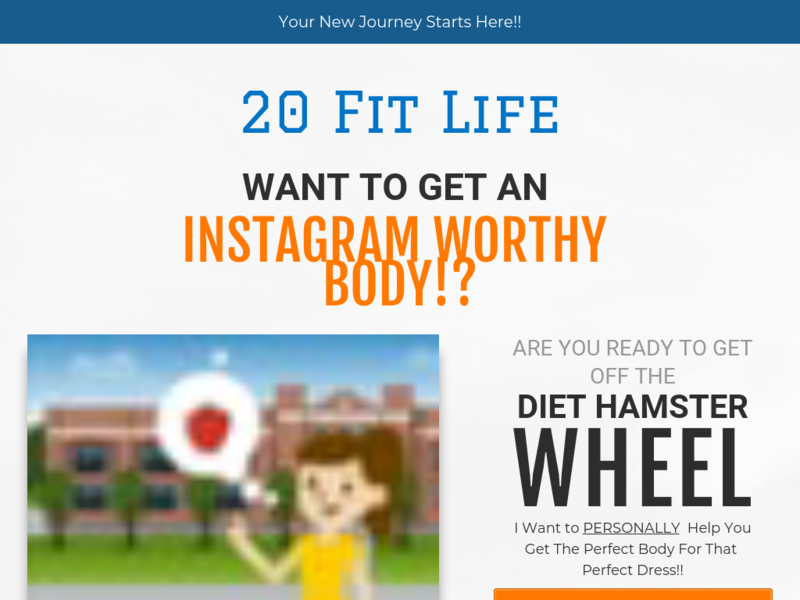 20 Fit Life Is A Workout Video Plus 3 Recipe Cook Books. We Also Added A Free 20 Minute Booty Work Out Video To Help Boost Sales!!! Designed For Desktop And Mobile Purchases! !